Dropsa is one of the world’s major producers of centralized lubrication system and components for machinery, system, plants. 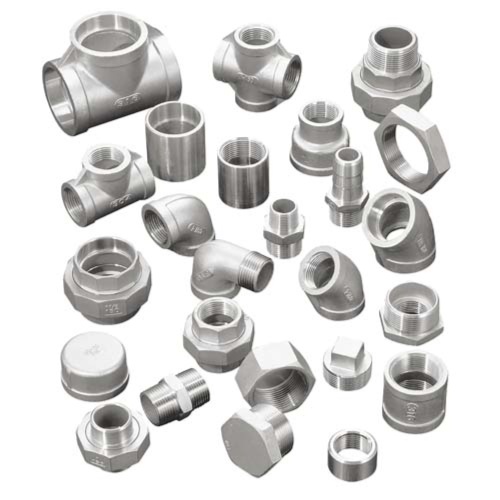 With its wide experience and applications in various type of industries. Dropsa manufacture centralised lubrication systems from large dual line systems to small air tool spray lubricators. Visit Dropsa directly www.dropsa.com. 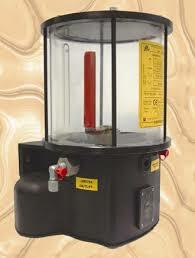 Dropsa’s 999 pump is a large high output grease or oil lubricator. 3kg to 30kg reservoir. Ideal for dual line systems. Dropsa’s MLP Pump is a high pressure lurbication pump available in 2L, 4L or 8L reservoir and with the option to operate with 24VDC to 240V. A variety of manual hand lubrication pumps are available. Dropsa’s smart pump ideal for an inexpensive oil lubrication system. Either an electromatic low pressue lube system for and orifice oil system or a electric gear pump for high pressure systems. Ideal for dry machining applications and chain lubrication.